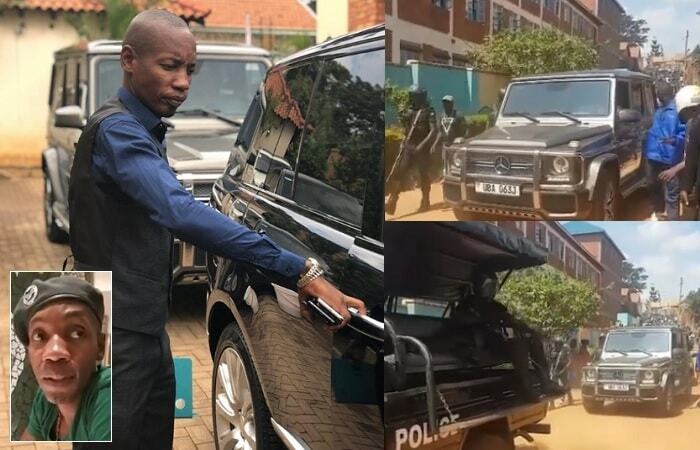 Following a 4-hour-raid at Bryan White's Munyonyo based home by the police that ended up in one of his posh rides, a Mercedes-AMG G-Wagon being towed to Jinja Road police station on grounds that it was acquired fraudulently, the socialite has spoken out. 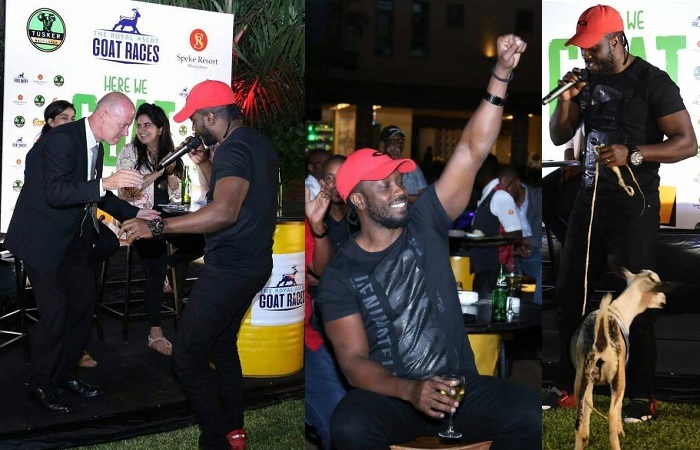 Clad in a green Tee and a black beret, the socialite who was sipping on his black coffee at Serena Hotel responded to the issue at hand. "I paid Captain Alex Muyinda USD100,000 (374,250,000/-), but on investigating further, it turned out that, that vehicle was roughly US Dollars 80,000 (299,400,000/-) and yet I had been charged USD 250,000 (935,625,000/-) there was no way I could allow to be fleeced of all that money." The towed vehicle can only be returned to Bryan White after he has paid the balance of USD150,000 (561,375,000/-) something he strongly objects to, and now, he wants the initial payment refunded after discovering that he was being defrauded. "Even if I'm loaded, I will not just give out money anyhow." "The court then issued a warrant of arrest for Bryan White. Today, police officers went to enforce the court order. We impounded the car and towed it to Jinja Road Police Station. 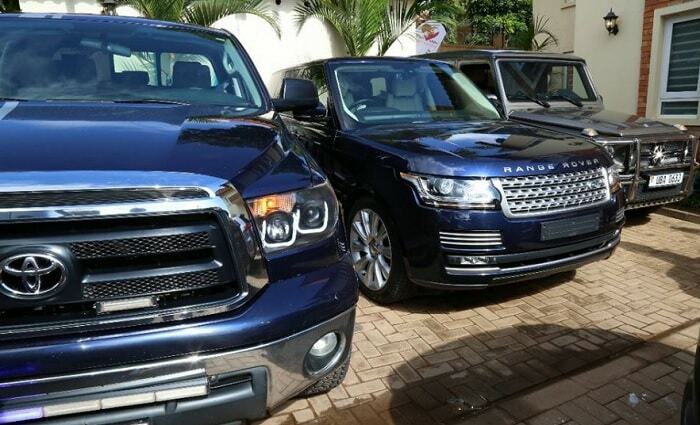 However, Bryan White wasn’t arrested because he accepted to appear in court on Wednesday," Mr Onyango said. "I'm a law abiding citizen, but truth be told, I've not received any court summons, they just want to extort money from me that is why they are using the police." I'm just fed up of all these situations, I've tried to distance myself from some of these people, but they've become a problem just because they want money from me, how can one make a difference of over 600Million from one deal? I will recover my money because I did not steal that car, I'm not that s___d, they thought that by using the Police Spokesperson to say that I will appear in court tomorrow (Wednesday) would intimidate me, I've not received any court summons! When I renovated Moze Radio's house, they abused me, It is my pocket change that is causing all these problems, no one has arrested me, I'm here at Serena enjoying my coffee, but I see people jubilating over my arrest, I continue doing what interests me and I have the heart of helping others, Arua is our next course of action when it comes to the Bryan White Foundation activities.